COUNTRY LIVING WITHIN APPROX 6 MILES OF CBD. 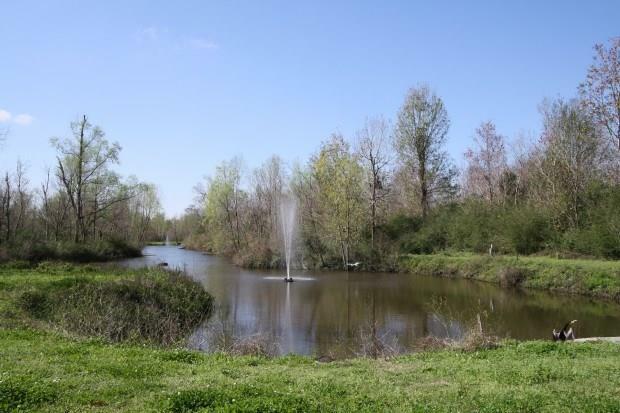 A GATED COMMUNITY WITH WINDING ROADS, LAKES, AND CONSERVATION AREAS THAT BACK TO THE MISSISSIPPI RIVER. 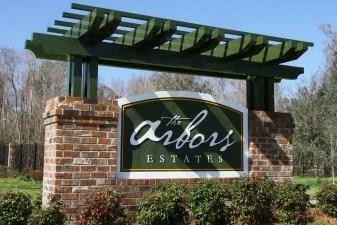 NATURE TRAILS AND BIKE PATHS ADD TO THIS EXCLUSIVE NEW PLANNED COMMUNITY. 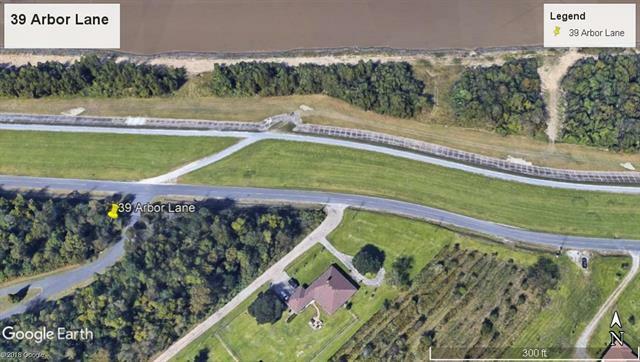 LOT WITH VIEW OF RIVER AND EASY ACCESS TO THE LEVEE. CUSTOM BUILDING PLANS AVAILABLE TO PURCHASER AT THE ACT OF SALE. Listing provided courtesy of Jo Ann P Kennedy of Latter & Blum Inc/Realtors.